But… When I saw them I couldn't help but think they need a little Bakerella flourish. A dip… Into melted chocolate, (white? dark?) that is, just to finish them off! Just one corner or perhaps just the back/front? I'm addicted to chocolate… I admit it. Great job! As always… Thanks for another wonderful idea!! so cute! 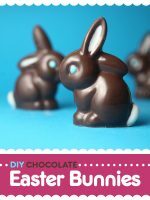 i love the dipping into chocolate ideas. i would fill them with nutella first. 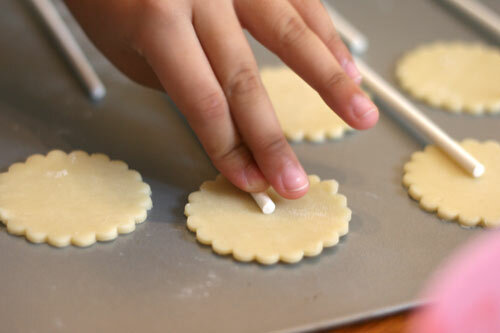 also, if i used pie filling, i would use the egg white wash, then sprinkle sugar on them, either colored or plain. this is a great idea for kids party. 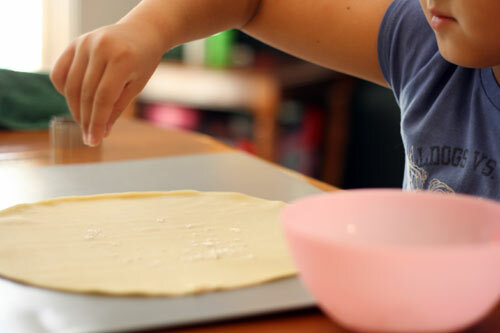 looks like "little Bakerella" is being groomed to be a master baker some day. i enjoy visiting yr blog, there's always a new idea. well done! OMG. I'm so jealous of your creativity… I don't even like pie and I want to try this! Oh my gosh — these are adorable! 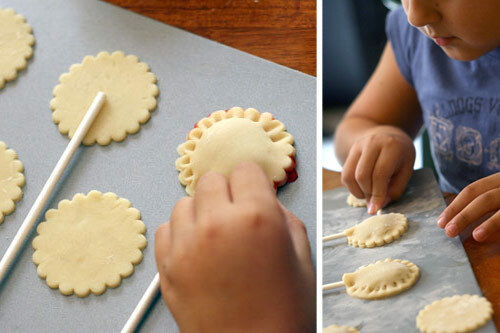 I am already picturing a whole bunch of pumpkin pie and apple pie pops on my Thanksgiving table — maybe even done with pumpkin & apple shaped cookie cutters and dusted with cinnamon/sugar! Ooooohhhh… I can't wait! My daughter is going to love these for sure. 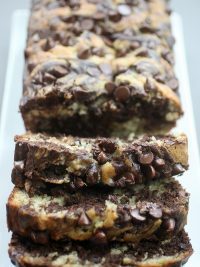 This will be a fun baking project to try out this weekend! Oh my gosh, they are SO cute and look delish! I made your cake bites for the first time this weekend and I LOVED them, they were a huge hit at a family gathering I had this weekend. Thanks for the awesome idea! excellent! i'm not a big pie person, but i would love to make these…the crust is my favorite part of the pie, so i think i'd be thrilled with the crust-to-filling ratio. thanks for sharing, as usual! I would to know how you get such great pictures of everything!! I have tried different lighting and still can't get that great effect.. please let me know your secret! Did you know you are referenced in the August "Cookie" Magazine on Page 21???  It's a mom's type magazine….just wondered if you knew!! I can't believe I didn't know about your blog before. Ha! I made the same thing and posted last night too! Pies, pies, everywhere! Whaaa ! C'est génial ! quelle belle idée ! Merci ! Wow. I don't know how I lived before I found your blog, it's gorgeous and makes me want to lick my computer screen. These are great! they look so yummy and too adorable!!! I saw these last week, probably just a little bit after you did, and I've been thinking about them all week. I will have to try a milk wash, because I know too many people allergic to eggs, but it looks like it would be a great treat! 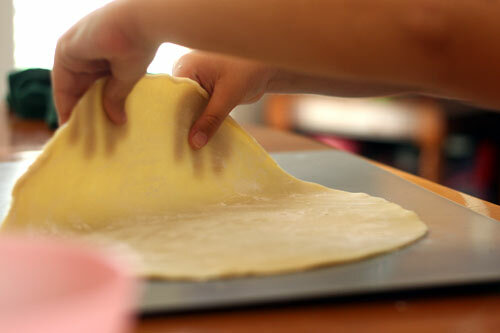 Maybe I'll buy pie dough, because I don't want to spend my time making it right now! Lovely! 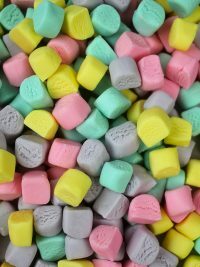 I bet the heart shaped ones would look cute with some melted white chocolate drizzled on them. Tint the chocolate pink and have a nice Valentine's Day gift! Or just dip one half of the pie pop in chocolate. That would take care of the less filling/too much pastry problem. so cute! great idea! 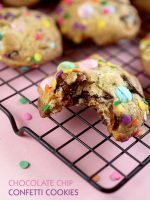 Question for you…on your cupcake bites made easy-can you use chocolate chips or a bar of good chocolate over chocolate bark? I wasn't sure of the difference? Thanks! I always seem to be also, blown away by everything you post! 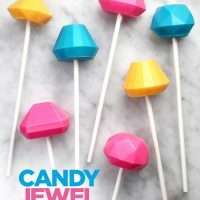 I am looking for some help with the cupcake/cheesecake pops in getting my chocolate the right consistancy to 'dip' the balls in! Any helpful hints would be greatly appreciated. I have tried twice and can't seem to get it right, to make it look as smooth as everyones look! holy cow! this is the cutest thing ever. i'm gonna have to make these. yum. You make these look SO easy! Now I'm totally going to have to make them… though I know mine will never look half as cute as yours! 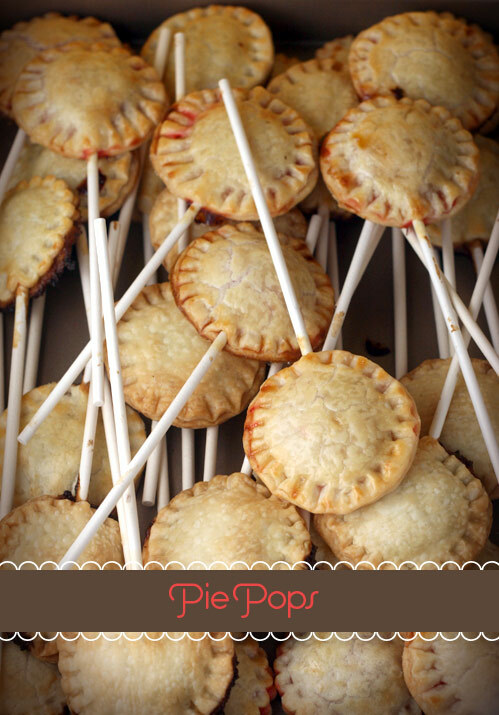 Oh, I am SO making some pumpkin pie pops!!! Oh…my favorite dessert…on a stick. So fun. So smart. Thanks for shaing! I LOVE this idea! 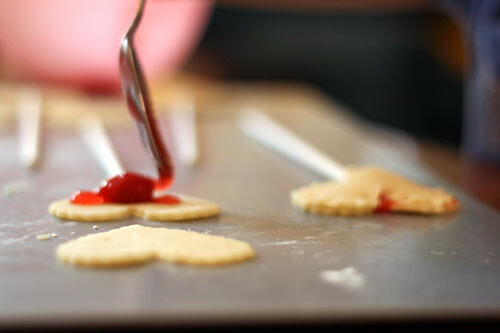 For Valentine's Day, I make piecrust sandwich cookies with seedless jam in the middle, I'm now wondering if that would be good on the stick…or cream cheese and jam mixed in the middle…YUM! I wonder if it would change the crust to fruit ratio because of the sweetness of the jam? 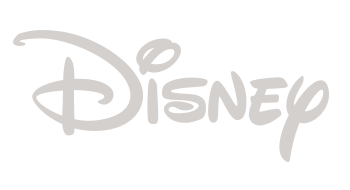 HMMM… an experiment. These look great! Thanks for sharing! These are so creative I'm gonna try apple because it is my hubby's favorite. Your soo funny with the comments on your pictures. I find myself laughing all the time. Wow, how in the world do you do this? 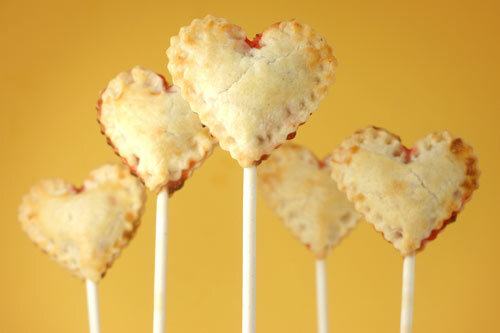 Oh my gosh, what a cute story and the pie pops look yummy! Love it! FABULOUS! 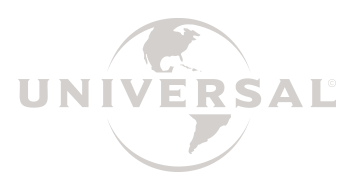 – no, but there are a lot of good links the the butterscovth pie post I did a few months ago. 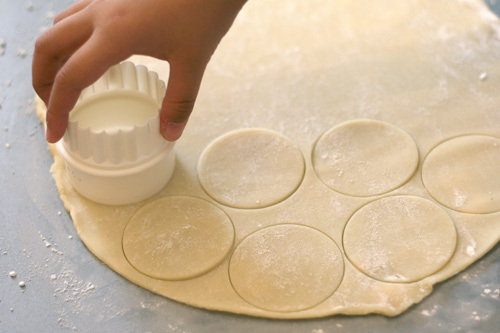 Anonymous – they're paper, but for the amount of time in the oven, they will be fine. Sue – i think so. Omg Lia – click on the highlighted circles link in the story. Jenniffer – I don't know. 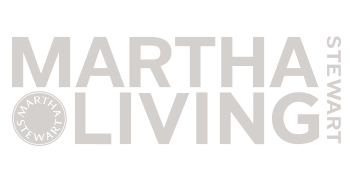 A web designer programmed that for me. The Duchess of Wessex – just tryin to keep things simple. Kristen – if you don't have access to natural light , then use lowel ego lights. try them. Anonymous – I did, but thank you for the heads up. LuxiRare – thanks so much, glad you like it. Yours is pretty amazing. Karen S – very cute! JudyG – if you have to, yes, but add some shortening to make it easier to work with. – I left a message for you on the Bakerella facebook page. Send me an email (in profile) and I'll try to help you out. 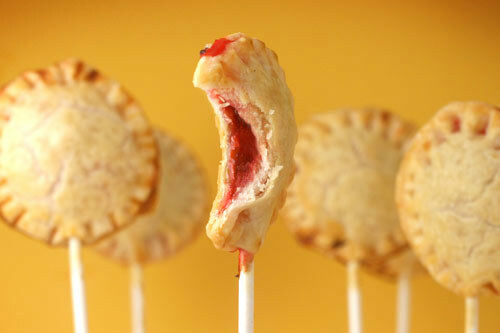 Pie Pops? Really? That is just too good. How cute! 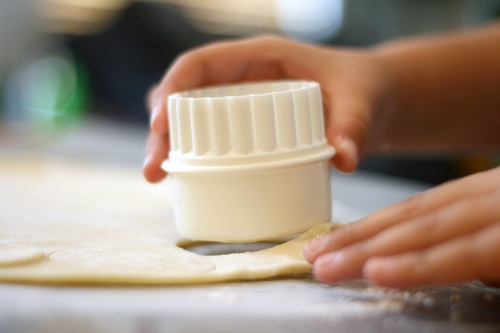 Have you thought about baking organically? These would be very easy to convert to all organic ingredients. 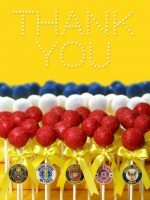 Thanks for a great project!!! We made them this afternoon and LOVED them. We filled them with fresh homemade applesauce. Thanks for sharing with us!!! Oh my gosh! I made these a while back and posted them on my blog as "Jam Pie Squares". But mine are humble little ugly things and yours are gorgeous. I used apricot jam and strawberry jam. I think I liked the apricot better. 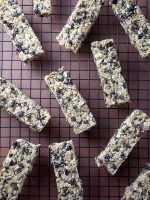 They were easy to make and a fun snack. Yours are simply beautiful! I made these today and you're right, they need more fruit! Luckily for me I have a house full of pastry lovers so I'm in the minority on this one. I can't wait to try some with pumpkin filling. Dang it. Now I have to try these. Just pulled my pumpkin pie pops out of the oven. Wow, sad that your 8 year old niece did better than I! I had no problem with the rolling, the filling, the baking, but my sticks just would not stay in the pies!!! My co-workers won't even notice that there was a place for sticks – and I'll definitely be trying these again! Thanks for the awesome post! I just love cooking with little people. A few years ago I got to cook with my son's 2nd grade class once a month. These would be a perfect classroom cooking project. Oh my these look tasty! I love it when you post easy stuff! By the way, do you take requests? My daughter LOVES Elmo and I would love to do Elmo cake pops for her birthday…but of course would prefer that you work out the kinks first! 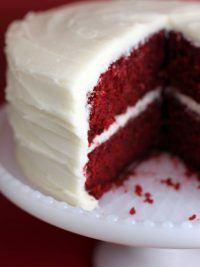 Thanks so much for your tangibly delicious posts!!! What a cute idea. I love that the little ones can help! Can't wait to see what you share with us next! 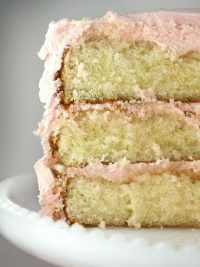 You are a "baketastic" inspiration. Little miss bakerella said "baketastic"!! Now THAT'S the cutest thing on earth! got excited by the photos. i will surely put this on my list. looks like lollipop pie. my son will love making this. First thing that popped into my mind was "Oh no she didn't!" wow. 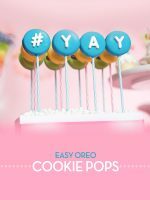 Im will have to try these oh-so-very soon! These are absolutely amazing! Never in my wildest dreams would I have come up with this. 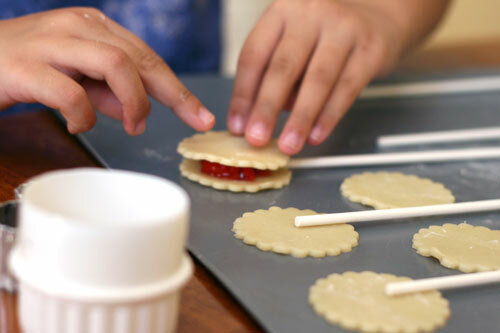 Can't wait to make them with my seven year old. Great gift idea also. 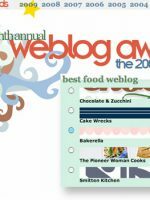 Keep up the wonderful work, I love you blog. 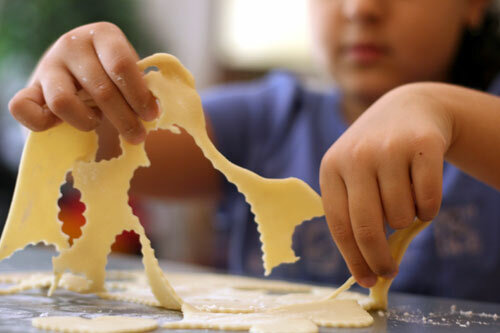 When I make turnovers I feel the same way about too much pie crust and not enough fruit. Those look great! Just wanted to tell you I made a 3 1/2 hour trip with a friend this weekend to visit your favorite store… OMG The Cake Art Store is AWESOME. We were only in the store about 3 hours and spent way to much money but it was fun and I have lots of goodies to play with. Thanks for posting about it on your site! that is so freaking legendary!!!! All of your creations are just so fun! I am going to attempt my first of your recipes this week. 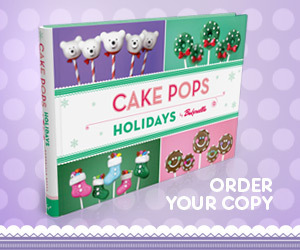 A quick question though, regarding cake balls – can you use any combination of cake mix and frosting? For example, I LOVE yellow cake and chocolate icing. Would that work? Have you experimented with mixing and matching like that? i love you! i'm drooling. These are just way to cute! I am convinced that anything is cuter and better if it is significantly smaller than it original size. 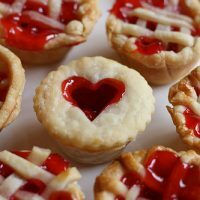 I made these last night with store-bought applie pie filling and then homemade strawberry jam. They turned out great, but I couldn't get them to stay on the sticks. Any suggestions? 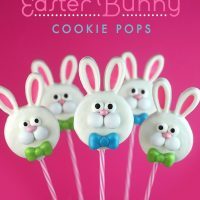 omg these are sooo good…we have made a version in my houseonly not on a stick…can u put all lolipop sticks in the oven or do we need a certain type..these look delish!!! chocolate cream filling is my fav!! I stumbled upon these a few days ago and was shocked when it wasn't your website!! But I knew you'd get ahold of them soon enough! Cute as always! I hope to make them soon. I just found your blog for the first time today and I'm hooked already. Just wanted to say I think your work is wonderful and you have such a great eye! I put a post on my own blog about how great your images are (http://itsnice.blogspot.com/2009/08/my-new-favourite-blog.html) so if there's anything you're not happy with or would like changing/adding just let me know. You are truly AMAZING! I am one of your biggest fans! Miss Bakerella did a great job! They are super cute and they look yummy! 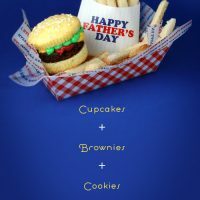 It's seems tasteful…and the recipes are greats for children and anyone…I loved. I would like to invite you to visit my blog, there's a translator on the right top if you need. These looks so cute and delicious. I have to try them next time we are having a bunch of people over. What a great idea for the holidays. 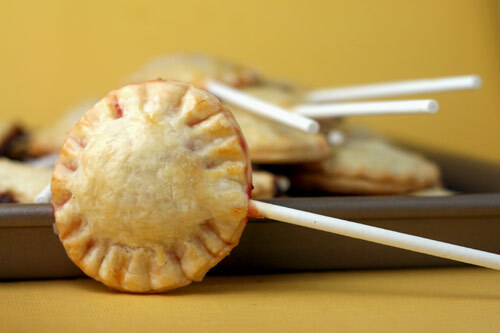 Pecan Pie Pops – yuuum. I think I'll try them with cinnimon and sugar inside and your ideas too! Yummy little pies! These are so cute! Thanks so much for sharing. I hope you will join me at diningwithdebbie.blogspot.com for Crock Pot Wednesdays. The giveaways this weeks are really great! I bet that if you used the next size up cutter for your pie "tops" you could get a bit more filling in there to even out the ratio. They look delicious and I absolutely cannot wait for your pecan pie filling recipe. My absolute favorite. This looks fabulous! I can't wait to try these!  My best friend introduced me to your blog last week. Today all I've donei s read through it, no seriously, that's ALL I've done, lol, well that & drool over all of your yummy photos!! Got down to your post about Paula & just thought I'd let you know that I'll try to get you a signed copy of one of her cookbooks. She's my Uncle Ned's first cousin & they have dinner with her every month or so, so I'll do my best. (Here I am trying to get you an autograph & I myself haven't even had the chance to meet her yet, LOL) But I shall meet her one day, just everytime I get invited to dinner I am never able to go for one darned reason or another. Those are the cutest things I have ever seen! I must make some! And the commentary was perfect, too! 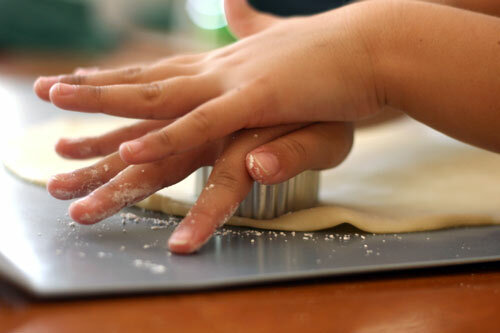 I love baking with little kids, its so fun! michelle – go for soemthing easy like plain chocolate morsels. MsSpy – Yay – glad you had fun. Lindsey – yes, you can. The chocolate and yellow might turn a little borwn when combined though. 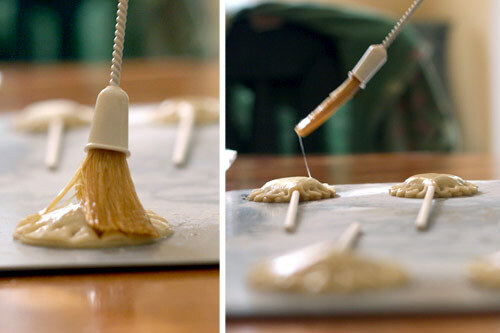 Sarah S – make sure you press the dough around the base of the stick and don't hold them upright until they have cooled for a few minutes. Emma – Yes, but I think they might be too heavy for the sticks then. Jess – thanks for thinking of me. That is darling!! L.O.V.E it!! That is the coolest thing I have ever seen! I will try this one for sure. Those are ADORABLE!!! 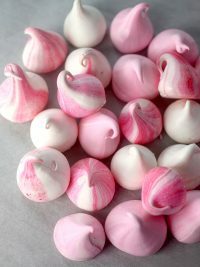 Love the photo's they just made my mouth water. I wanted to take a bite out of the screen. Yuuum! 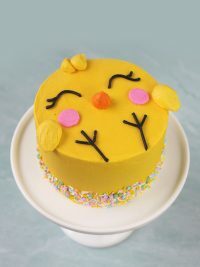 Bakerella, it's people like you that make people like me get really excited about "the little things" I've just discovered your blog and I LOVE IT, you do fantastic work, thanks for sharing, I look forward to making some of your creations. 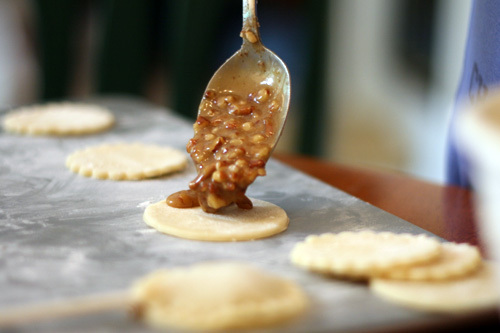 I made these yesterday with a caramel apple filling and they were delicious! I love your site, I tell everyone I know about it! It gets me in lots of calorie trouble, but they are all worth it! I made these today, and I tried all the suggestions (rolling the dough really thin, and adding an additional cherry). I also tossed some sugar on top of the egg wash, which helped sweeten the dough. Next time-I'll work a little more on beauty factor. Thanks so much for sharing! What a fabulous idea. Thanks for sharing! I have to tell you I love your site, so many wonderful ideas to borrow. I am going to borrow this one for my "Great American Bake Sale" in Oct. They are adorable, thanks so much for sharing. ooo looks delicious! 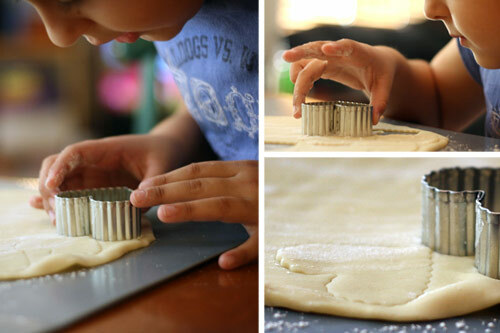 i love pie crust so this would be a perfect project for me! My sis-in-law sent me to your blog…I have been trying new recipes every few days and she thought I would enjoy your blog…she was right!!! Thank you for this blog, I can't wait to see what else comes up!! Give me what I want and I'll go away.